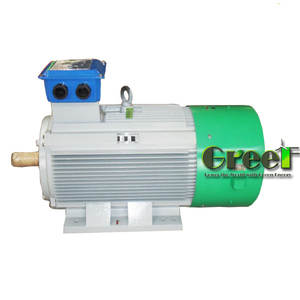 mini wind power generator for magnetic motor countersunk neodymium magnets Sintered neodymium-iron-boron (NdFeB) magnets are the most powerful permanent magnets available today. 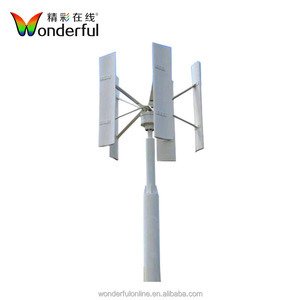 Item Name mini wind power generator for magnetic motor countersunk neodymium magnets Model Number 106 Material neodymium, pure iron, boron ferroalloy and other additives. 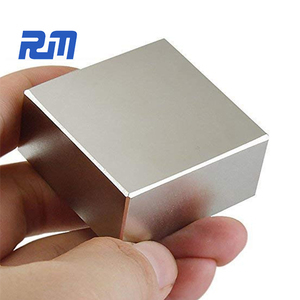 Q: Can we send a countersunk neodymium magnets sample for reference9 A: We are glad to send countersunk neodymium magnets samples for your inspection. 3568 Caoying Road, Qingpu District, Shanghai city, China. At present, our products have been sold to the Europe and America, Italy, Saudi, Brazil and other 63 countries. Our products have won a high admiration at home and abroad. So the price is very 3. Warranty All products have a one-two year s warranty. 4. 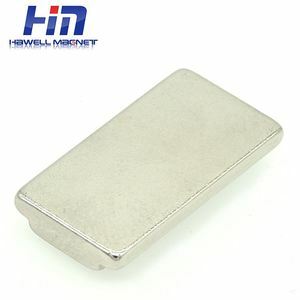 OEM/ODM With 8 year s experiences in this field, we can provide customers with professional suggestion . 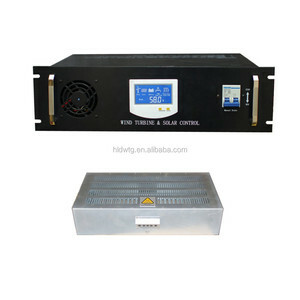 Prompt delivery and professional after-sales service are our priority, which makes us to be your reliable partner. 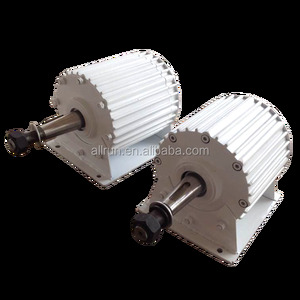 (3) Higher Utilization: use special coreless motor technology to eliminate the use bottlenecks of lower speed wind energy. If you have any request in package and shipping please tell our sales, we will do according to y our request. (1) The warranty period is start from the date of shipment which show on the bill of loading or air waybill. 2. Customized packing and customer's logo are accepted. 3. Sample order is welcome and it can be returned in your bulk order. 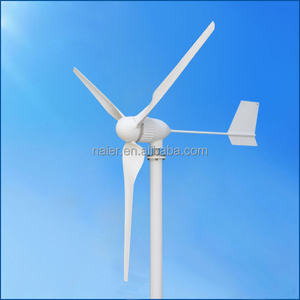 we can produce various wind generator according to customer's requirements. 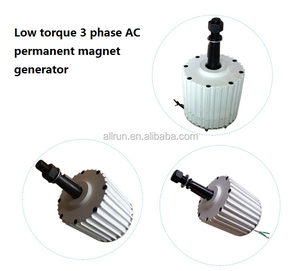 Alibaba.com offers 13,825 wind power magnet generator products. About 93% of these are alternative energy generators, 3% are magnetic materials, and 1% are diesel generators. 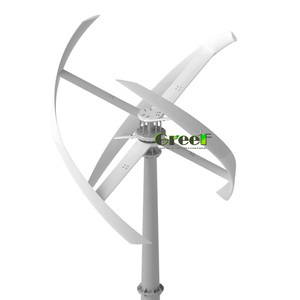 A wide variety of wind power magnet generator options are available to you, such as paid samples, free samples. 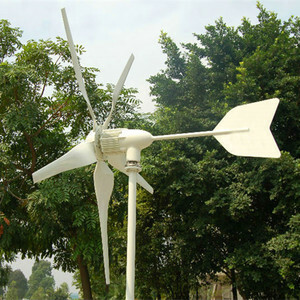 There are 13,674 wind power magnet generator suppliers, mainly located in Asia. 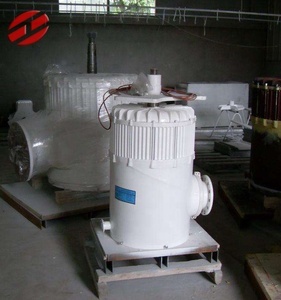 The top supplying countries are China (Mainland), India, and United States, which supply 99%, 1%, and 1% of wind power magnet generator respectively. 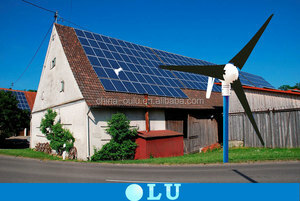 Wind power magnet generator products are most popular in Western Europe, Southern Europe, and Domestic Market. You can ensure product safety by selecting from certified suppliers, including 4,025 with ISO9001, 1,676 with Other, and 569 with ISO14001 certification.